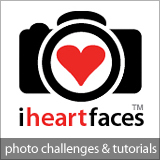 I'm not very consistent with entering the I Heart Faces contests and that's a bummer. I'm determined to win one day and the more I enter, the more likely I will win. Hopefully I'll have the time some day to enter all of them for a whole year!! But for now, I'm entering this week's theme of Hey Girl. 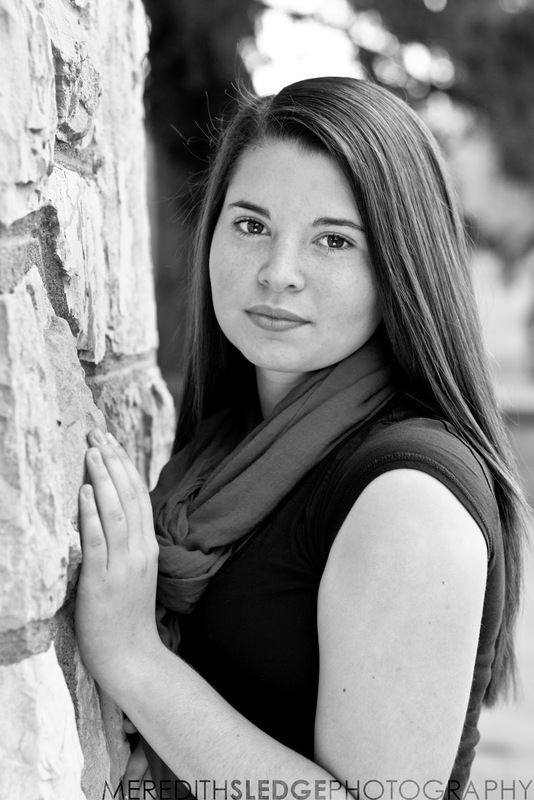 The entry just has to be a photo of a girl, so I picked this photo of my friend from her senior session. It's one of my absolute favorite pictures and if I could send her to a modeling agency, I probably would. She's gorgeous!